Being prepared to ask the right questions at a job interview is almost (if not more) important than being prepared to answer the standard ones. For one thing, it shows the interviewer that you are serious about finding a company that’s the right fit for your career goals, work style and personality. Asking smart, probing (but polite) questions also shows confidence. It subtly conveys that you are in demand, and that you have choices about where you want to work. This can actually tip things in your favor. But this is not just about interviewing tactics. After all, the whole process is about determining where you will spend the next years of your professional life. You should be curious about what type of company you may/may not be getting involved with. 1. What is a typical day like for someone in this position? 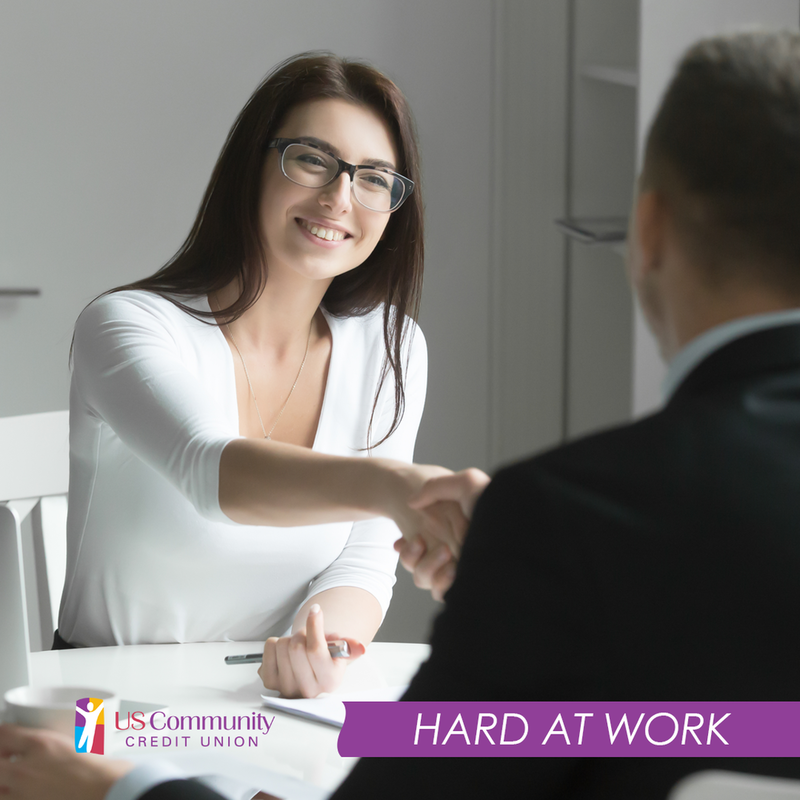 Not only can you learn about the standard duties, but you also will get a sense for how closely your prospective manager understands what's involved with the job. 2. Who was in the role before me, and why did they leave? Be wary if the job is a revolving door; there could be unrealistic expectations or other reasons that people in this function haven't been set up for success. 3. What qualities do you think would make someone successful in this position? The answer can help you highlight your relevant traits and determine if your strengths are a match. 4. What do you see as the greatest opportunities for the company in the next several years? The response gives you a sense of the firm's prospects and whether leadership is more pragmatic or visionary. 5. What do you like most about working here? This gives you information about the corporate culture and also what most motivates and inspires your potential manager. Those are great questions to ask your interviewer – the kind that might really engage a person who is otherwise “going through the motions” with you. "How late do you consider too late for showing up to work?" "Can I take a three-week vacation?" "When can I get a raise?" These questions will not draw your interviewer into a discussion, or put him/her on your side, or make you seem confident. On the contrary, asking these kinds of questions makes you seem arrogant and clueless – all at the same time. So, be careful with this approach, and study the “good” and “bad” examples given here. Good luck with your next interview.